In 2010, President Obama named Rivlin to the Commission on Fiscal Responsibility and Reform. She also co-chaired, with former Senator Pete Domenici, the Bipartisan Policy Center’s Task Force on Debt Reduction. 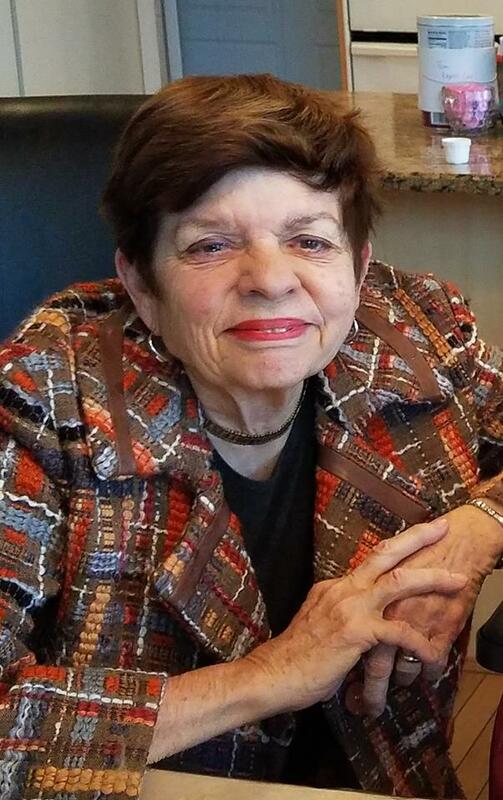 Ms. Rivlin received the Paul A. Volcker Lifetime Achievement Award for Economic Policy from the National Association of Business Economics and the Leadership Award from the Economic Club of New York. She has received a MacArthur Foundation Prize Fellowship in 1983 and the Moynihan Prize in 2008. The Council for Excellence in Government named her one of the greatest public servants of the last 25 years. In 2013 she received the Robert M. Ball Award from the National Academy of Social Insurance. She has taught at Harvard, George Mason, and The New School Universities. She has served on the boards of directors of several corporations, and as president of the American Economic Association. Rivlin is a frequent contributor to newspapers, television, and radio. Her books include Systematic Thinking for Social Action (l971), Reviving the American Dream (1992), and Beyond the Dot.coms (with Robert Litan, 2001). She is co-editor (with Isabel Sawhill) of Restoring Fiscal Sanity: How to Balance the Budget (2004), Restoring Fiscal Sanity 2005: Meeting the Long-Run Challenges, (with Joseph Antos) of Restoring Fiscal Sanity 2007: The Health Spending Challenge, and (with Litan) of The Economic Payoff from the Internet Revolution (2001). She serves on the Boards of the DC Association of Chartered Public Schools, and the Committee for a Responsible Federal Budget, as well as the Advisory Board of the National Institute for Civil Discourse. She is also a Board Member Emeritus of Bryn Mawr College. Rivlin grew up in Bloomington, Indiana. She received a B.A. in economics from Bryn Mawr College and a Ph.D. from Radcliffe College (Harvard University) in economics 1958. She is married to economist Sidney G. Winter, professor emeritus at the University of Pennsylvania. She has three children and four grandchildren. How has Obamacare impacted state health care marketplaces? What worked and what didn’t in Obamacare insurance markets?